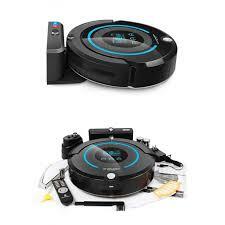 The PURELIFE is a full automated robot vacum cleaner, tested and proven in europaen households. Anti-falling function, avoides steps and staircases. Moves easily over borders e.g. carpet to floor or door sills. 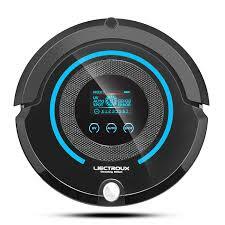 A time will come when your house will need to be vacuumed but neither of you will want to do it. That’s fair. It’s as boring as it gets and takes ages. But you also can’t live in a place with two inches of dust on the floor. See, if the man tells the woman to clean up, he’s just committed the biggest faux pas there is. Stereotypes like that will get you killed. But on the flip side, the man in question will almost never offer his vacuuming services just sommer either. If he really had to make a choice, two inches of dust on the floor actually doesn’t sound that bad. See how necessary it is? Your love life practically depends on it. We have a couple of those helpers running in our offices and homes and we are absolutely happy with the performance. 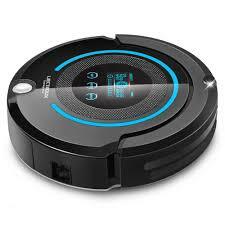 It is a real help in the pursuit of a clean, healthy house. 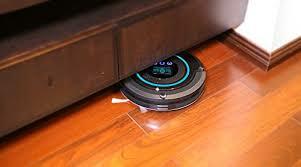 The Robot is not a full size vacuum cleaner, but if you run him regularly, it helps you to save a lot of time when it comes to cleaning. 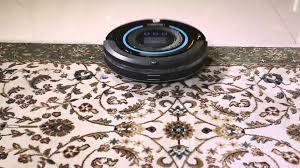 “Purelife” cleans its way randomly through the room, but in time he has covered all possible areas.